The Department of Teaching & Learning holds as its central mission educational research and the preparation of educators at all levels. The department ensures that its professional education programs are based on essential knowledge, established and current research findings, and sound professional practice. 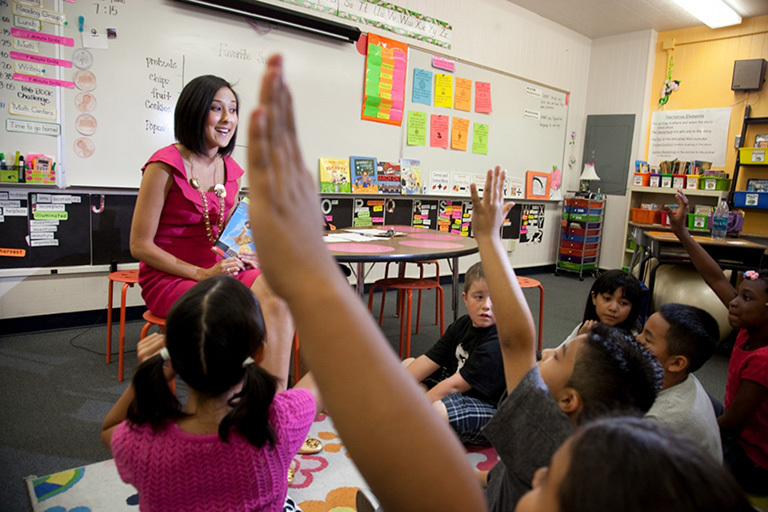 The Department of Teaching and Learning delivers K-12 teacher education programs, conducts research, and provides professional service to school-based educational practice at local, state, national, and international levels. The Education Student Services Center provides academic advising along with coordinating field placement for students enrolled in undergraduate programs within the Teaching & Learning Department. Our goal is to help you become the best education practitioner that you can be!